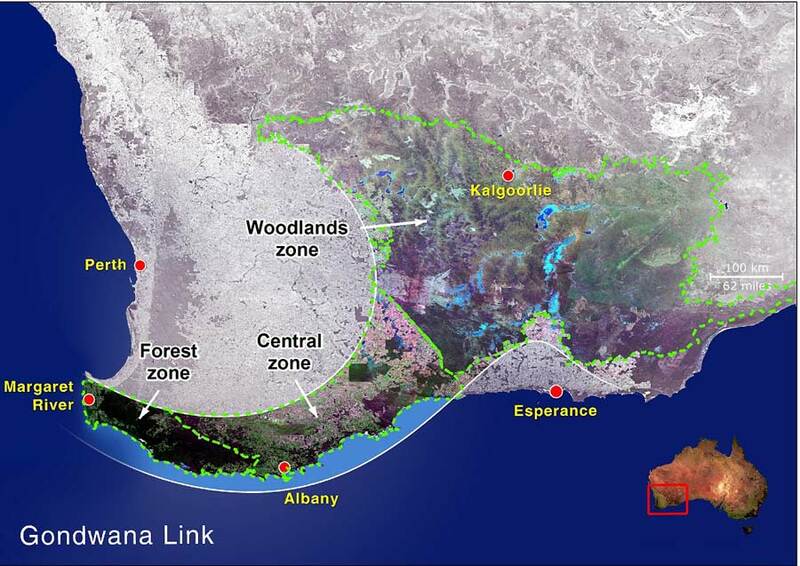 Green Skills is a key partner in the Gondwana Link an iconic landscape scale conservation project with an international reputation. Green Skills focuses primarily on the Forests to Stirling section and works collaboratively with a large number of organisations, stakeholders and landholders to restore ecological connectivity in that part of the Link. The work is guided by a Conservation Action Plan which Green Skills had a significant role in developing. A substantial program of community awareness raising workshops and community events.